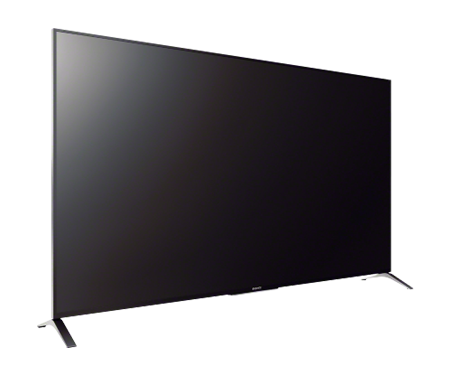 Another strength of Sony and the XBR49X850B is the up-conversion of non-4K content. Sony has always had exceptional processing in this area and the X850B does a very nice job displaying HD and 480p content. While the up-scaled images will vary a good bit by content source, Sony's X-Reality Pro processing engine is second to none in this department. 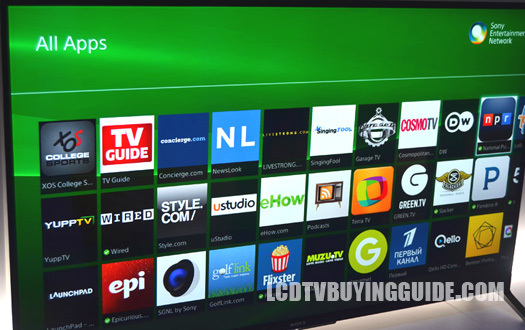 That's important considering most of the content you will view on this TV will not be 4K. My impression after watching a few programs is that even with the upscaling, the X850B delivers a crisper more detailed picture, with few if any artificial artifacts (Internet streaming excepted). 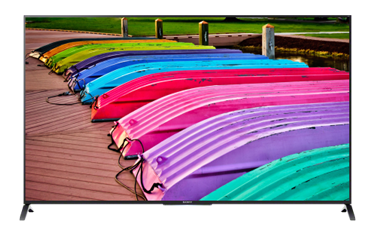 At $1999 The XBR49X850B is considerably more than a 50” HD LED but you are getting future-proofing and that great Sony color. The panel is not nearly as nice as the X950B but who can afford that full-array model? 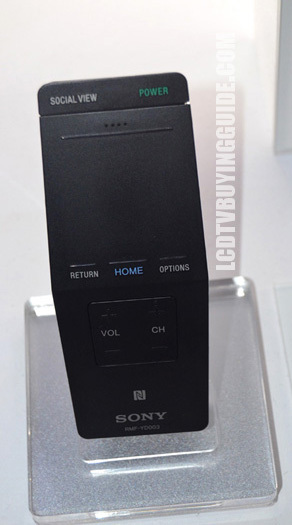 Features are solid enough with an improved Smart TV function and there are surprising extras like the 2D to 3D conversion and excellent upscaling of various content to 4K. 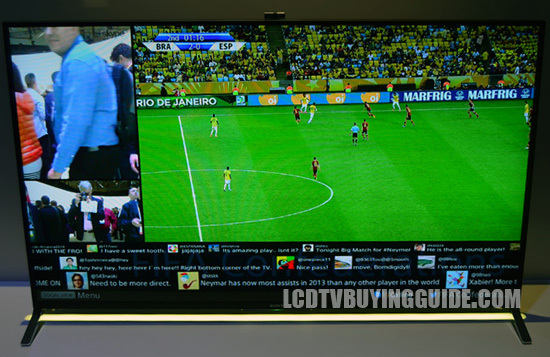 Competition comes from Samsung's UN50HU8550 and the LG 49UB8500. Screen Size (measured diagonally) :48.5"